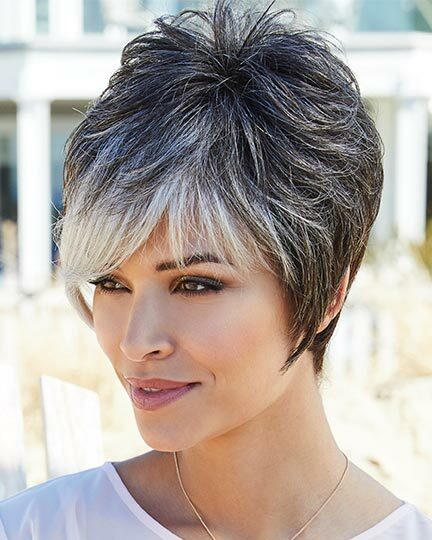 One of our featured brands, the Amore Designers Collection is represented here with elegant wigs in a wide array of colors and styles. 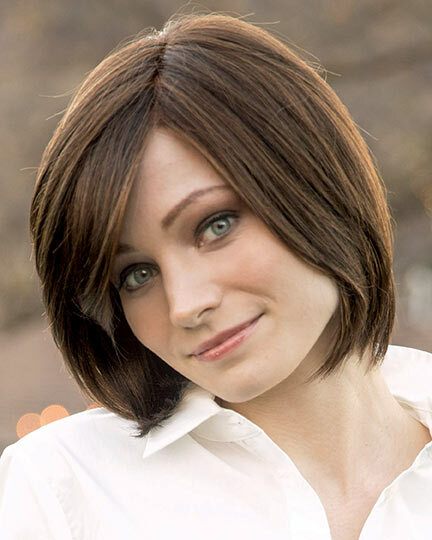 And all of our Amore Wigs are offered with our unbeatable pricing plus FREE shipping on all orders. 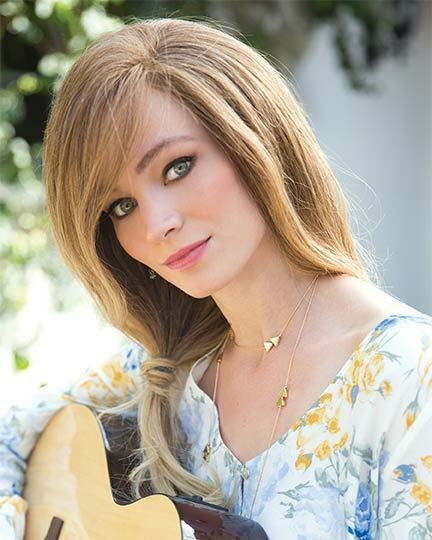 Amore is known for superior craftsmanship and quality, just as ElegantWigs.com is known for the best value in wigs. 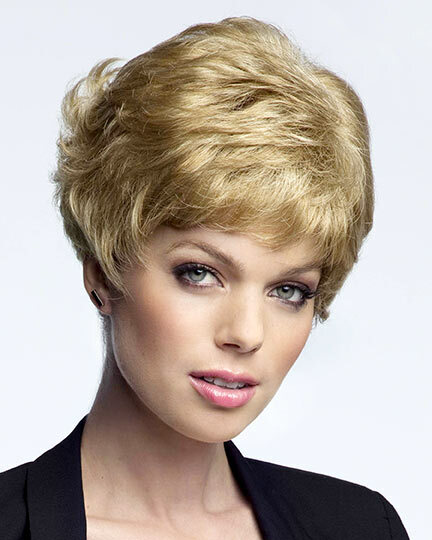 The Amore Designer Series Collection is unparalleled in providing alternative hair solutions with styling versatility. 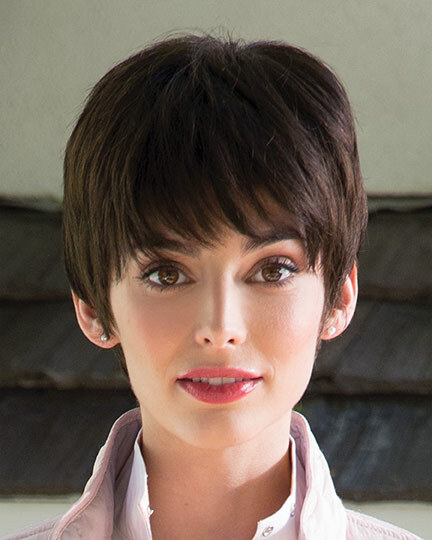 Because Amore wigs are created to answer the special medical needs of customers suffering with hair loss due to medical procedures such as chemotherapy for cancer or hair follicle related diseases, the unique quality of the cap construction results in a slightly higher costing wig than those wigs with a standard weft top. 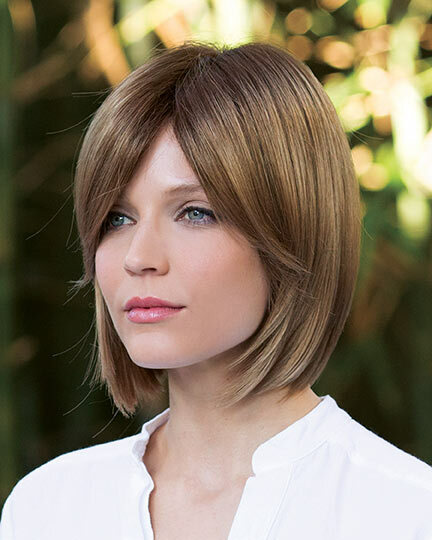 Amore wigs have hand-tied tops with a double monofilament top weave and calibrated machine wefting on the sides and back. 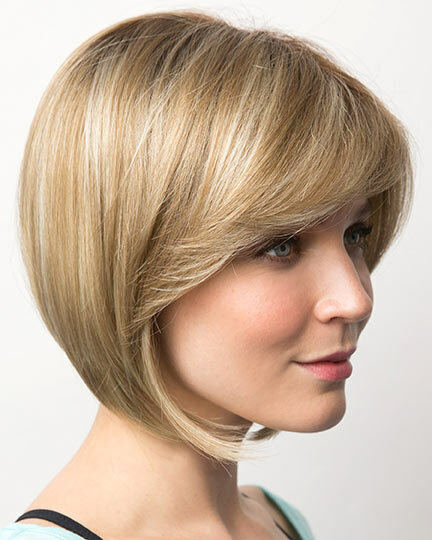 This type of cap construction provides the most natural look. 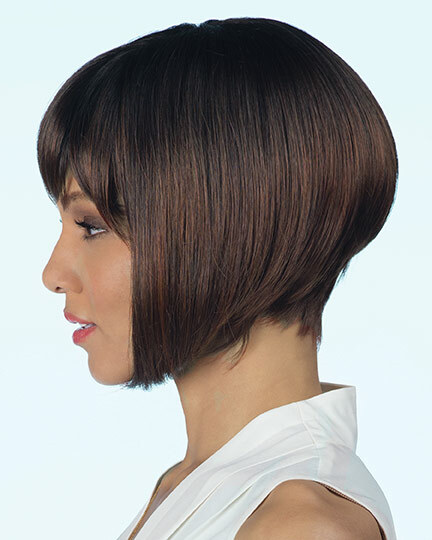 The hand-tied synthetic hair in the mono-top can be combed and parted in any direction - so you can change the part line, and change the style. 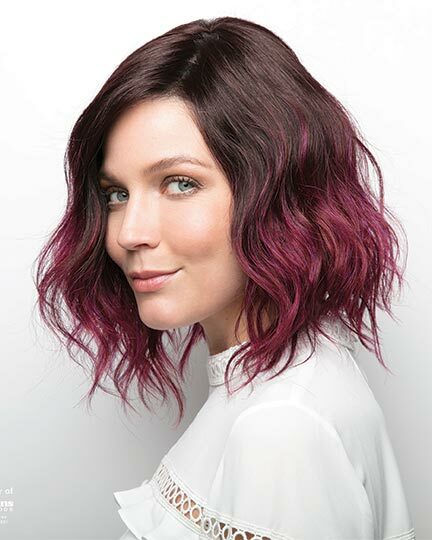 View all 96 available colors for Amore Wigs. 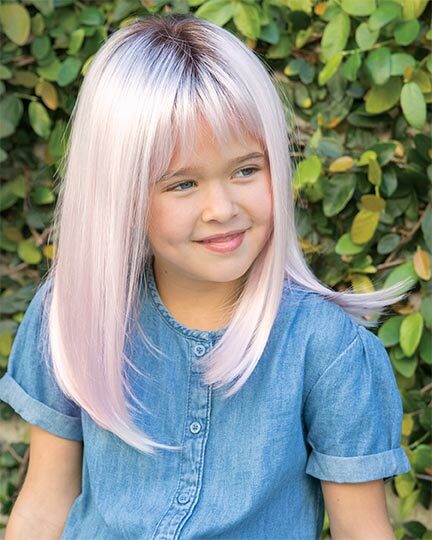 Three new style are now added to the Truly Yours Collection: Callie, Nala and Evanna Mono. 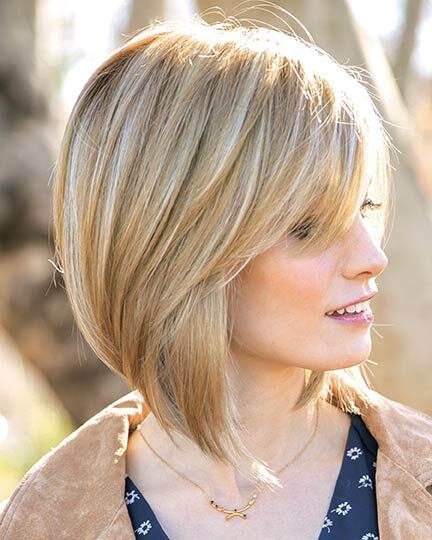 All styles feature Amores features Lighter-Than-Air-Cap construction for airy comfort. 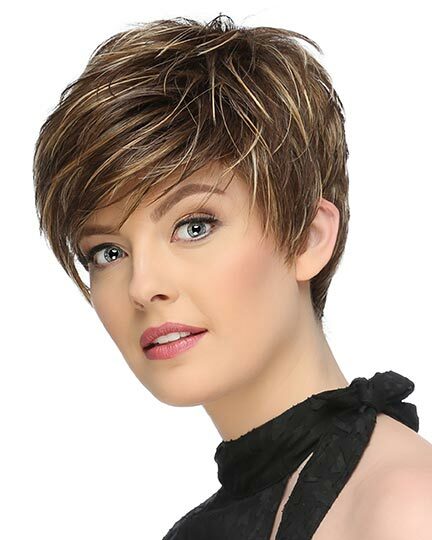 The fully hand-tied monofilament top and fine lace front with a subtle hair line provides off-the-face, multi-directional styling. 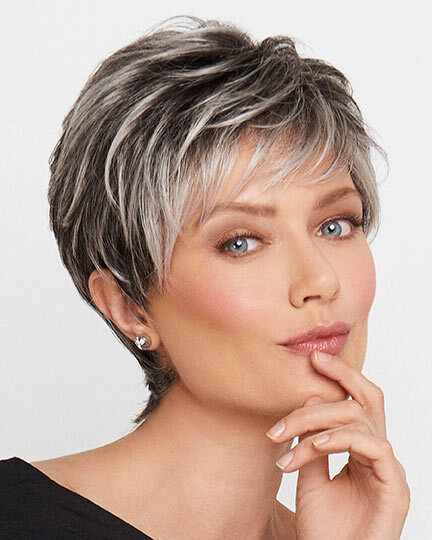 Whether you are seeking exceptional comfort due to hair loss, or scalp sensitivity, or incomparable stylishness to satisfy your inner fashionista, the Amore Truly Yours Collectionwill give you the look and feel you'll love to wear. 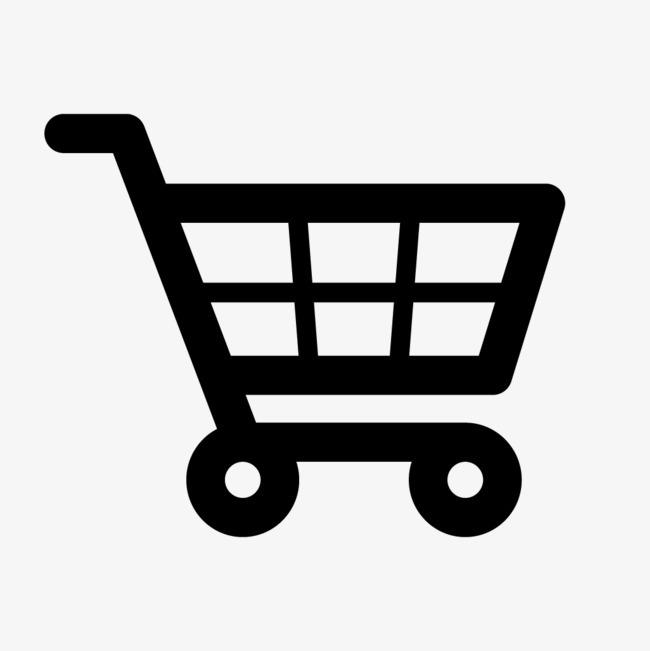 There are 54 Amore products on display. 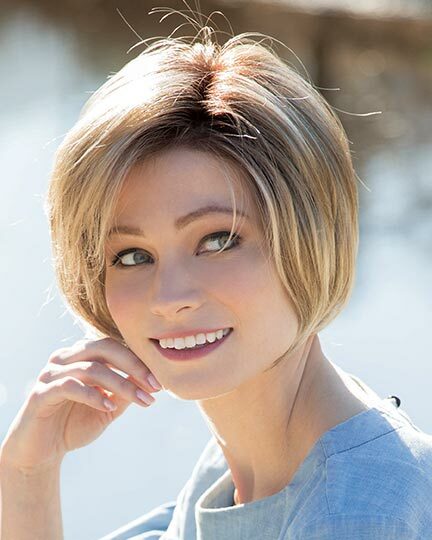 Amore wigs are perfect for customers with special medical needs due to such medical procedures as chemotherapy, radiation, or hair follicle related diseases. 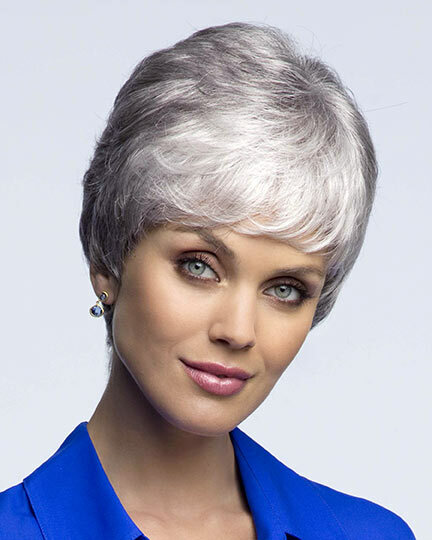 However, everyone can enjoy the benefits of these lovely, extremely comfortable wigs. 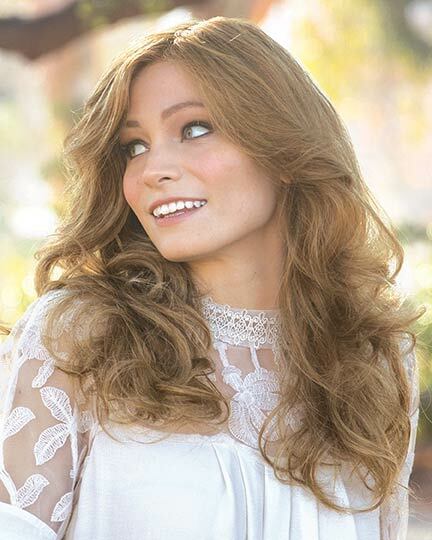 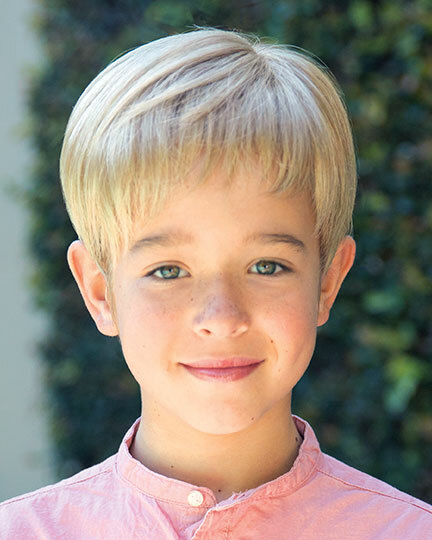 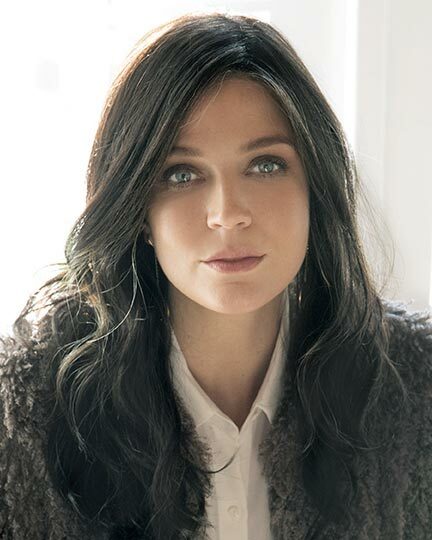 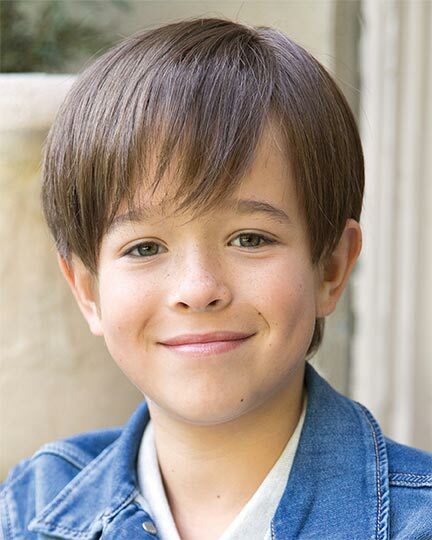 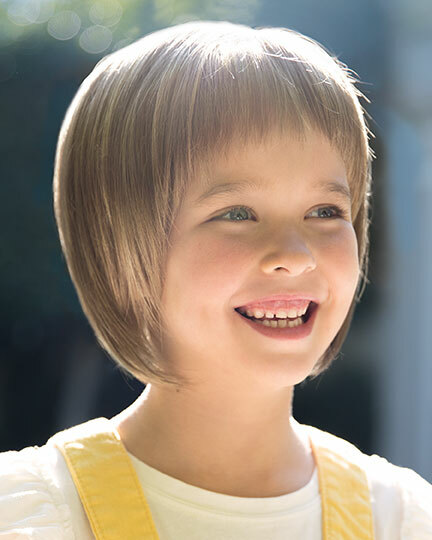 With design features that result in more softness, durability of materials, and wearing comfort, Amore wigs are available for both adults and children. 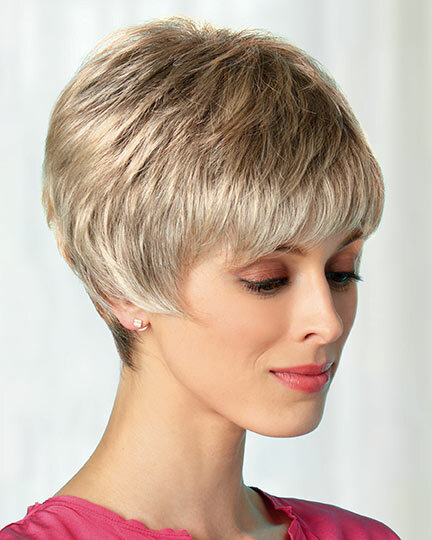 A double monofilament layer, hand tied for more ventilation, along with their top cap construction and the chameleon-like base layer that has the ability to match the wearer's own scalp color, Amore wigs are spectacularly successful by providing an especially natural appearance. 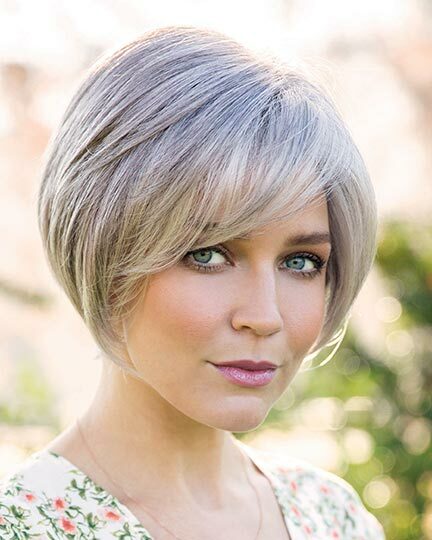 Browse our selection of Amore wig styles and colors and be a confident wig shopper. 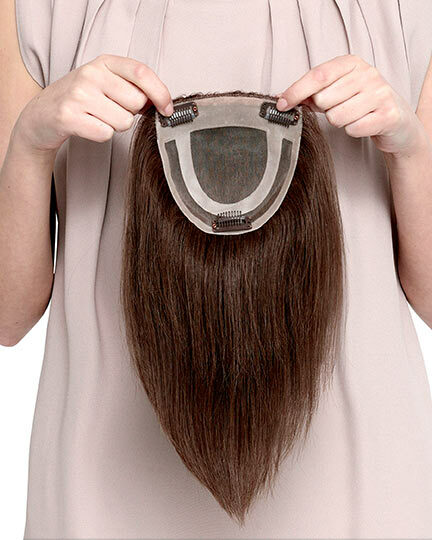 Don't spend more than you have to on your next Amore wig purchase. 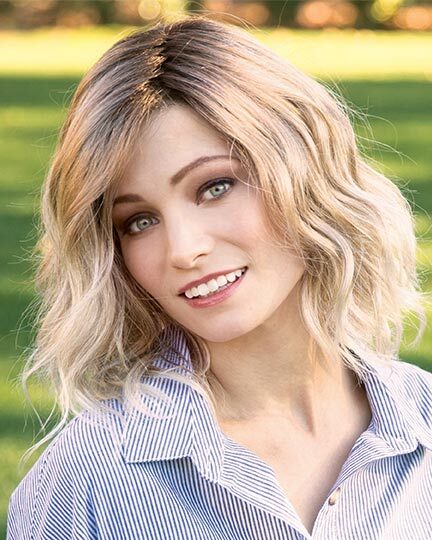 We're your wigs experts, and whether you're looking for a new look for a special occasion, or just want to make a fashion statement, Amore has the wig you've been dreaming of.